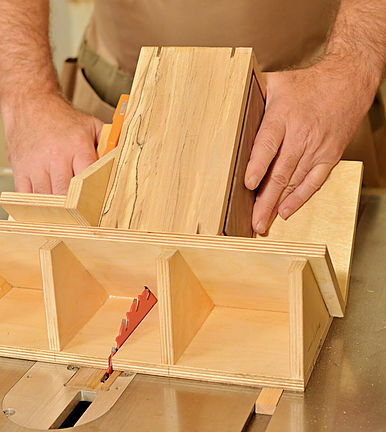 Easy-to- build and simple-to-use woodworking shop jigs are the second most sought after content after tips. I have designed numerous jigs over the years, many of which I use in my own shop on a daily basis. My jigs, which can be accompanied with copy and illustrations, make excellent print and digital content.